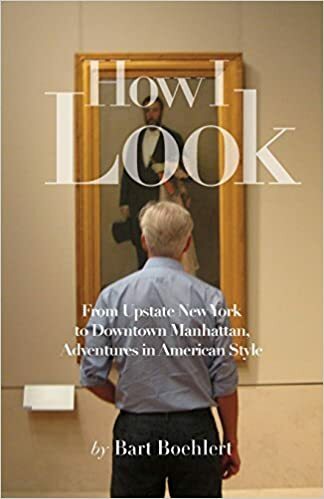 When my friend David Patrick Columbia at New York Social Diary.com recently asked me to contribute to his web site, I was flattered. 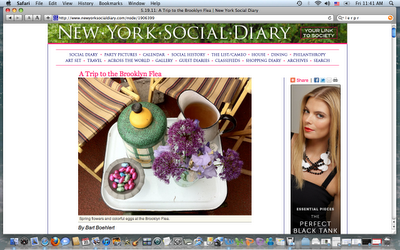 Yesterday was my first outing there with my piece about my weekend visit to the Brooklyn Flea. I'm excited! Thanks David. Visitors can click on the image below to go there and read it now, or in a week's time it will be posted here on the blog. art, vintage and food! A day at the flea is on my to-do list. Thanks BarbaraG! You'll enjoy it.